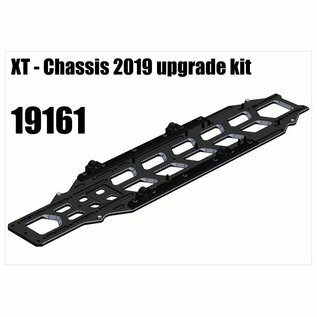 XT - Chassis 2019 upgrade kit - "Your Large-Scale Superstore"
New alloy chassis with carbon side stiffeners. It increases the stability and grip of the car in both low and high grip conditions. Increase the stability of the car a lot especialy in hot ambient conditions. 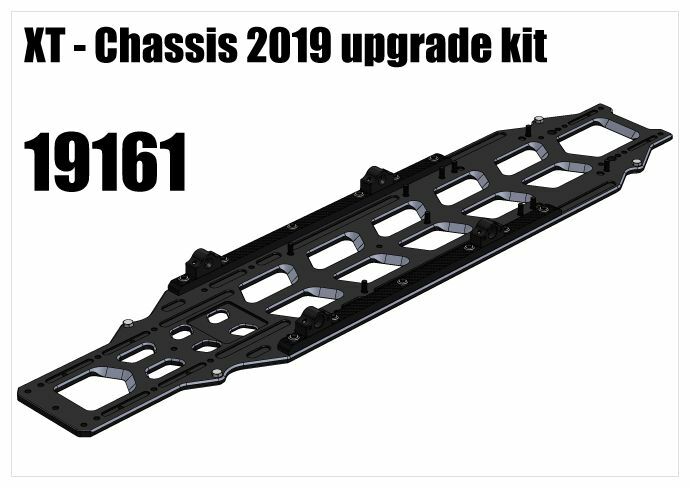 The kit is compatible with any RS5 XT touring car chassis.